This special teen version of the Discovery Report personality assessment is what we call our “Level Up” version. 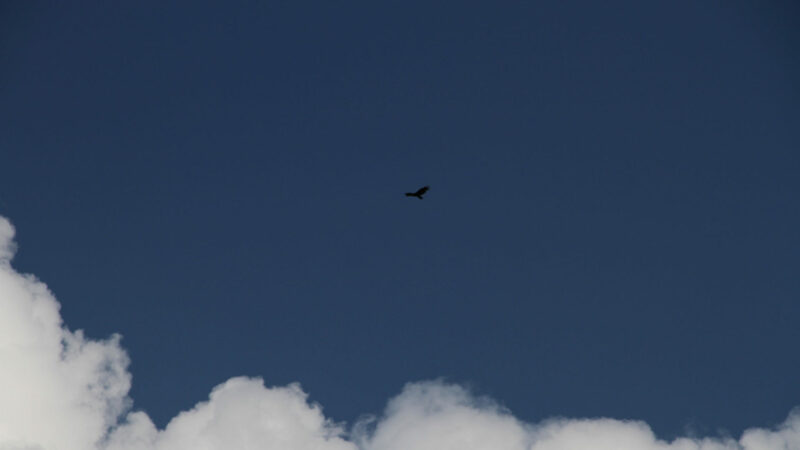 You will receive a personalized 57 page computer generated report that is highly accurate and easy-to-understand. The Discovery Report is based on the results of an online personality assessment that will take you only about 15-20 minutes to complete online. Some may think of this as a “personality test” or a “personality quiz.” This is not really a test – you can not fail. There are no right or wrong answers, just your individual preferences. 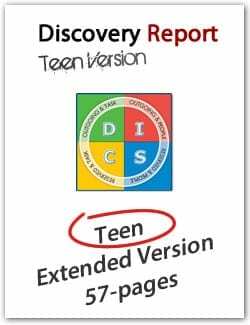 DISC Reports are also offered in versions for children (5-11) and adults (18+). ) Or contact us for more information.